So it’s back to the office, and you’re not the only one that’s having a hard time with it. Your skin is going ballistic. The days of endless sun and open air have been replaced with days of endless cubicles and commitments. Can you keep your rosy glow without losing your desk job? Of course you can. Back to the office doesn’t have to mean pasty-faced and serious. You can keep your radiance and your job at the same time. Here are some tips on skincare for the office environment. We’ll leave the maintenance of your sanity up to you. What do you get when you put a bunch of stressed out guys in three piece suits in small cubicles? You get a lot of reasons to blast the air conditioner. Good for them, but not always so good for you. Even if your body temperature runs high, the air conditioning is going to wreak havoc on your skin. Air conditioning dries air and reduces humidity. That takes a toll on the outer layer of your skin causing to become dry and lose elasticity. What can you do? Unless, you work in an old folks home, turning the AC down is not an option. Can you actually keep your skin moist and supple without short circuiting the thermostat? When the going gets tough, the tough get going… outside! Try taking air conditioner breaks periodically. That may just mean walking outside on a break and giving your skin some time to recover. FYI: five minutes outside can reverse the damage done by eight hours of work. Skin is very dynamic). Also, bring along a spritzer, you know those adorable little spray bottles that you can put in your purse for a little hydrating pick me up? Bring those. You’ll sometimes find them marketed as ‘face mists’ or ‘body mists’ – they’re basically humidifiers for your skin. Do you ever notice that no matter how much air conditioning is blasting in the office, there’s always one room that seems to be vacuum packed? It’s almost as if all the cool air from that room was sucked into the other room, leaving two undesirable extremes. Stuffy air happens, mostly in closed off rooms that lack ventilation, and it’s just as insidious to skin as air conditioning. If your office is not one of the more oxygenated in the building, a humidifier may be in order. 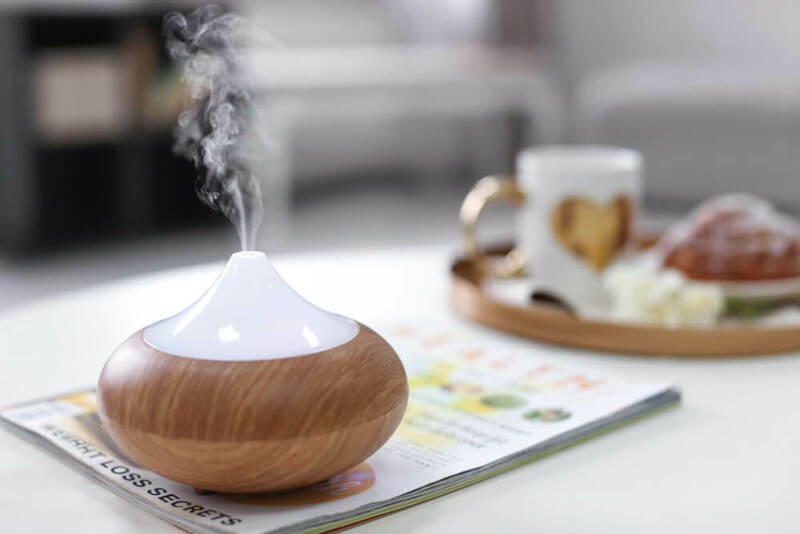 Running a humidifier adds moisture to dry air and keeps your skin, mouth and nose from drying out and there are tons of desktop appropriate ones available. They also clean the air of free radicals and pollutants that can lead to premature aging. If you thought sharing doorknobs with your office mates was a good way to exchange germs, just think about how much yucky bacteria, viruses, fungi, and parasites that can be transferred through office equipment. You’re sharing key boards, printers, phones – hey, even the walls can be a prime hangout for bacteria, not to mention the sinks and toilets! That can lead to skin irritations, blemishes, and laundry list of health problems. Got disinfecting wipes? Start early in the day by wiping down all the desktops, photocopiers, desktops and any other shared office equipment. Who cares if you co-workers call you a germaphobe? They’re just air conditioning fanatics anyway. Also make sure to wash your hands regularly during the day and clean your face thoroughly before retiring at night. Don’t even think of touching your face during the day. That’s a surefire way to transfer germs cell phones to skin cells. We all know that no one’s skin looks good under fluorescent lighting, but did you know it could make your skin look bad – period? 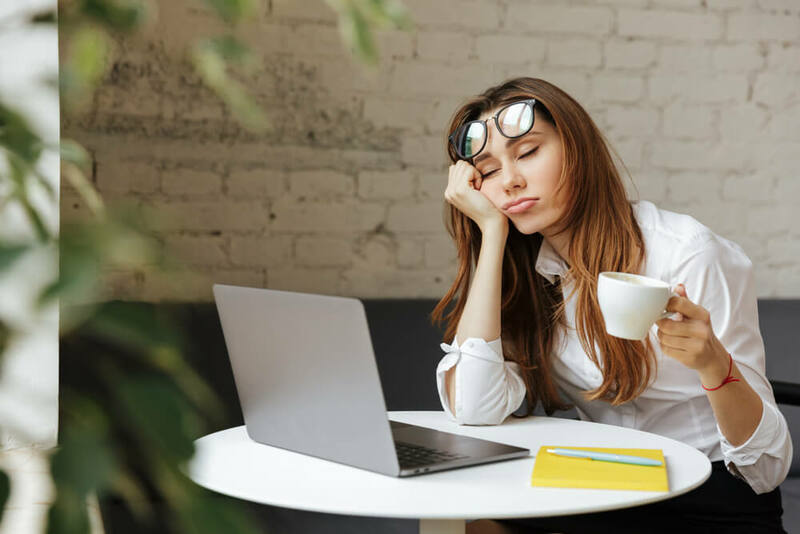 Experts say that you’ve got more UV rays inside the office than you do outside – especially if you’ve got one an office with a window view. Put concentrated exposure to the sun and indoor lighting together and you’ve got a virtual cocktail for hyperpigmentation, wrinkles and premature aging. Only SPF 50 can save you now. Wear it every day and keep some at your desk to reapply every three to four hours. Unless your boss keeps a food processor in the office, the chances of you drinking a smoothie at your desk is unlikely. You’re much more likely to find a coffee machine and soda dispenser. However, all the really popular kids hang out around the water cooler, and you probably should too. Caffeine certainly perks you up, but it doesn’t do the same for your skin. Caffeinated drinks and sodas don’t only get their energy jolt from caffeine, they get it from sugar – both of which don’t play well with your skin. There may be no better feeling than the bubbly sensation of soft drink hitting a parched throat. However, while sugary sodas are quenching your thirst, their also releasing cytokines you’re your blood, which decreases the amount of collagen and elastin in your skin. Inflammation, sagging skin, and wrinkles (oh, my!). No matter how cold it gets in that air conditioned office, don’t think about warming yourself up with a nice cuppa Joe. Caffeine is only going to exacerbate the moisture robbing effects of the AC air on your skin. Green tea packed with antioxidants may be a better way to defend yourself and your skin against dehydration. However, if you must stand your coffee grounds, at least keep it to one or two cups a day. Unfortunately, the best skin option also happens to be the blandest. Water has no caffeine to perk you up, no fancy bottles or cans to use for accessories, and no taste to speak of. In fact, if you’re taking the water cooler route, you might even end up drinking it from a paper cup. Double yuck! Luckily, there is something you can do to up the water’s coolness factor. Bring your own bottle and create your own fruit cocktail. Here are four top choices for adding a little zest to your H2O. Cucumber Strawberry Water: Slice up some cucumbers and some strawberries for a little color contrast and a flavor both refreshing and sweet. Lemon Lime Water: Hey, put this in a water carbonator and you might even think you’re drinking a diet 7-Up! Use ½ lime and ½ lemon for 4 cups of water. Lemons and limes are known for their potent flavors and are best when used in moderation. Get your eight cups a day in and you’ll have made use of the whole fruit. Blueberry Orange: Here’s a funky little combo. Ripe slices of orange dotted with bursts of blue. You’ll want to snap a pic to post on social media. Blackberry Mint: Perhaps the most exotic of the recipes. With the mint flavor, you can imagine you’re sipping on a Mojito in your office. For best results, mix or muddle fruits with the back of wooden spoon to help release the flavors. It’s true that squinting too often can lead to permanent fine lines around the eyes and wrinkles between the brows. It’s also true that hunching over a computer monitor can cause neck muscles to shorten, leading to the dreaded turkey neck. Is there any way to stay tech savvy and young looking at the same time. Cutting down on squinting can take years, and a lot of pressure off your eyes – even if it means swapping out your contacts for you old horn rims. In addition to that, make sure to apply generous amount of eye cream in the morning to maintain elasticity around the eyes. Look for products with vitamin C and green tea extract, such as in the Resveratrol Age Defying Eye Serum, as these two ingredients will also help to brighten up the area around the eyes. 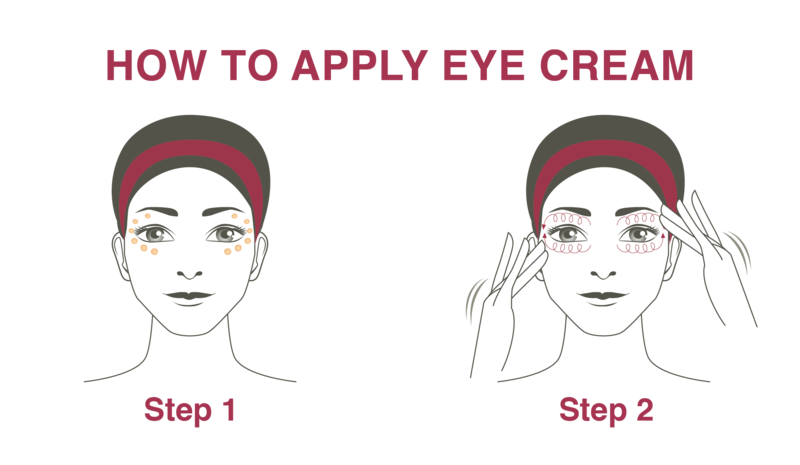 Wondering what’s the correct way to apply eye cream? The best way to do it would be to place a few dots around the eyes, and then gently pat this into the skin using quick, successive dabbing motions. This helps to prevent unnecessary tugging of the skin. As for the neck, try applying some firming cream under your chin before retiring in the evening. If unsure of the best neck firming cream to use, start with the Resveratrol Sauvignon Blanc Neck & Chest Cream. Thanks to the combination vitamins A and E, and antioxidant-rich Resveratrol, this cream can go a long way in reducing the look of neck lines and wrinkles. Sitting is the new smoking? Save the drama for your mama. There are certainly a lot more preventable deaths caused by smoking than there are by couch surfing. However, while sitting in and of itself has not so far been proven fatal, it can have a negative impact on your skin. Exercise is responsible for the healthy glow that comes from increased blood flow to your skin. Perspiration gets rid of toxins and helps cleanse the skin of dead skin cells, making way for new ones. Lack of exercise can lead to an increase in age spots. Could the sit-and-stand desk be the new botox? Apparently not. According to studies, employees can stand for 40 to 45 minutes a day without seeing a positive impact on their health. Unfortunately, when working, you might as well stay seated. Sitting is not as harmful as the lack of physical activity in general. As for treadmill desks – what could go wrong with that? Ever try to draft a budget while walking uphill? The best way to make up for those stagnant eight hours is to use the eight others (with eight taken out for sleeping) to exercise as much as possible. Walk run, hit the gym, whatever it takes. Keep the work and the workout separate. Now that we’ve addressed the occupational hazards to your skin, let’s address the arsenal of products you should keep at your desk to keep them from getting out of hand. 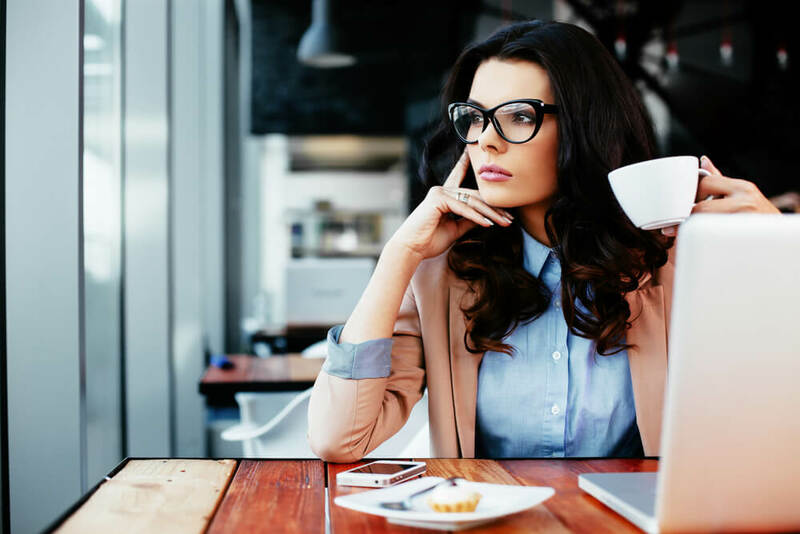 Here are some expert tips for keeping some of the dryness out of the regular workday. Moisturizer good. Fragrance bad. When skin feels dry and tight, a moisturizer will restore hydration to your skin. Trade the fragrance for humectants like urea and glycerin that help absorb moisture from the air. What you’ll lose in scent, you’ll make for in naturally beautiful skin. If the air conditioning is causing your skin to become irritated, it’s best not to compound the problem by using heavily scented products. Steer away from harsh perfumes, soaps and strongly fragranced detergents that will dry your skin further. What do you find in the desk drawer of a working woman who takes care of her skin? How about a few paper clips and a bottle of facial oil? To troubleshoot those particularly bothersome dry spots, keep facial oil handy to apply as needed. 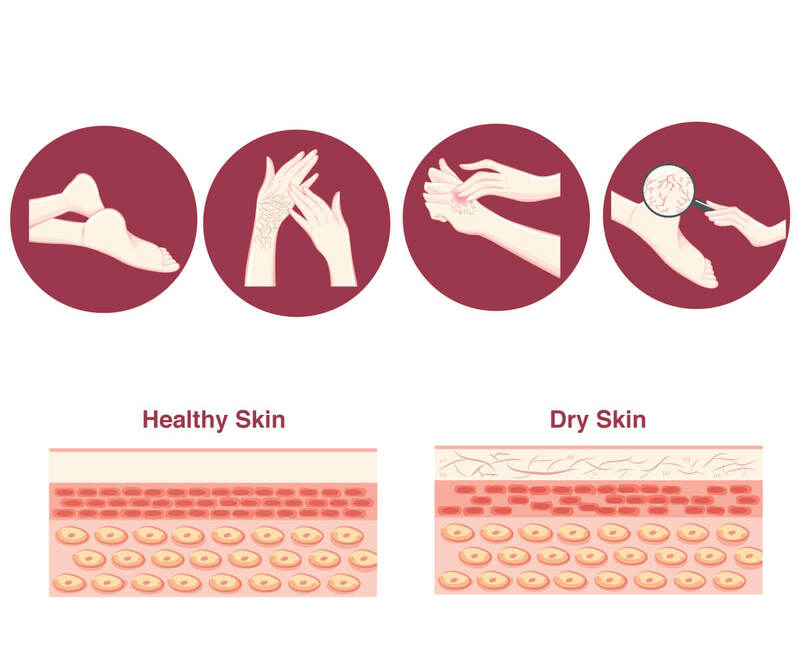 Use your fingertips to locate the particularly dry areas on your skin, and massage in oil until fully absorbed. I use Vine Vera to remove the puffyness and wrinkles under my eyes. It works wonders for this! But I also notice it messes with my hormones! It makes me feel tired, overly relaxed and even find myself getting into a state of depression. Some ingredient in this product is causing this. The feeling go away as soon as I wash it off my skin around my eyes. I’m very careful not to get it in my eyes! It soaks into my skin pulling it taught and causes a little hormonal imbalance! My question is,,, which ingredient in this product is causing this?